Check out this new teaser from The Peanuts movie! A behind-the-scenes look at the new movie! This new video will get you even more excited about the upcoming movie! 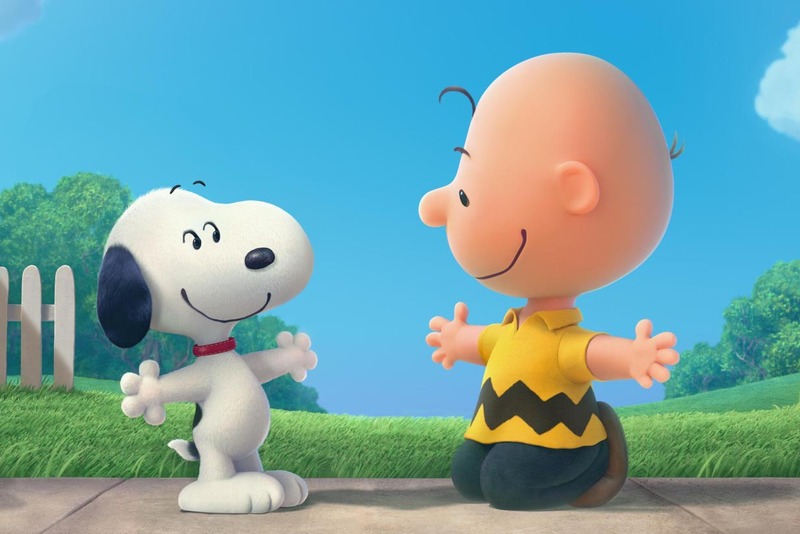 The Peanuts Movie is all about Charlie Brown’s quest to win the heart of the Little Red-Haired Girl! Check out the trailer for the film here! While that’s happening, everyone’s favourite black and white cartoon dog Snoopy faces off with his arch-enemy the Red Baron. It’s coming to cinemas in the UK on December 21st so will be perfect for the Christmas holidays!